Rosetta’s singing comet, wailing leonids, the sounds of Saturn’s moon Titan: since ESA and NASA opened their audio archives to the public we know that we can actually listen to original sounds of space. 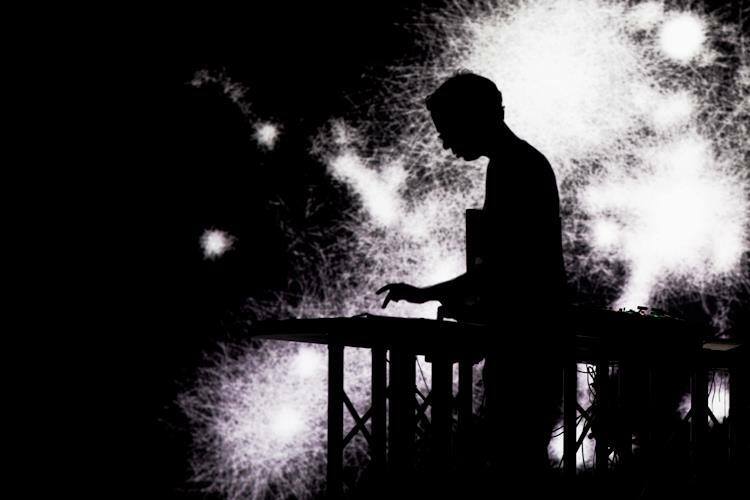 But what Berlin-based electronic musician and media artist Peter Kirn will prepare for TEDxESA will be even better. He will be using field recording techniques, impromptu sampling, and archival work to build a library of instruments based on the sounds of space exploration and space research. Working with the European Space Agency, that includes providing sounds other musicians can share, remix, and turn into music again, and that help us imagine the worlds of spaceflight and science. With his impromptu “Space Science Sound System” (the name a nod to the early collectives in Jamaica that helped inspire modern DJ culture), he’ll remix sounds of ESA’s technology, research, testing and exploration with inspirational “vocals” captured from the TEDxESA talks – and then turn that into a jam that transforms lecture to dance hall. See for yourself on 11 November 2015 – on location or via the livestream. More on Peter Kirn in the speaker section.